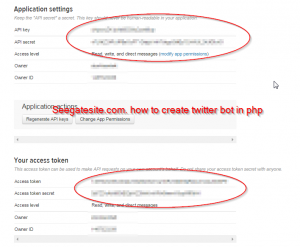 Create your own twitter bot in php. Twitter is the biggest social media website after facebook. If you can utilize the facilities and infrastructure twitter for promoting your website or online sales, thousands of dollars would be easy you get. To help us manage the twitter account, dev.twitter as the site developer has provided a twitter API that can be used easily. In my previous article about Script auto tweet with Imacros and Tweetdeck for Beginner, which allows us to perform an automatic tweet with assistance of iMacros, this time I will discuss how to create twitter bot with php. Auto tweet bot with php can be custom fit to desire. We will learn is basic use twitter API to perform automatic tweet on our twitter account / make a twitter bot to auto-tweet. We don’t need bother to make a PHP class to communicate with the Twitter API, because a powerful developer named Abraham Williams has provided a PHP class named twitteroauth. Please download the php class as a material to create a twitter bot ( download here ). 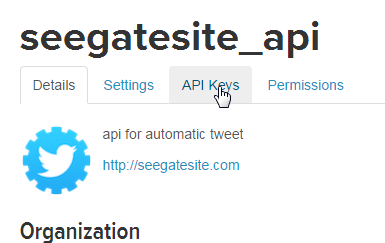 Get your free API Key, API secret, access token and access token secret to create twitter bot. Please login to your twitter account. How to use the twitter_bot class to do activities tweet / twitter status updates. Another time I will explain the functions of the twitter`s API, in addition, to auto tweet bot / update status. And I will make the tutorial make a wordpress plugin to automatic tweet. So how to create a twitter bot with PHP, if there are any questions please ask via comment below. Hello guys, if you need update of twitteroauth class you can download from twitteroauth class download. Been trying to find something like this for ages. Unfortunately, like all the others I’ve found, it doesn’t work. There is no twitteroauth/twitteroauth.php in the package you were referring to. Is this out of date? bro how to create this app. we need hosting ? or how can u pls explain. FYI: You don’t have a “mention” class, so use the “tweet” class if you’re trying this out. 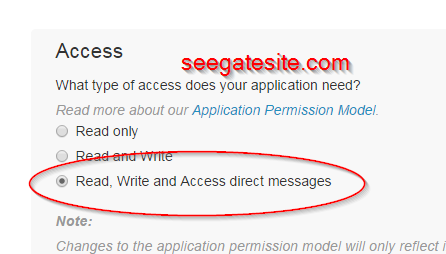 Also check instructions for twitteroauth. It’s using “autoload.php” to load classes etc. now. 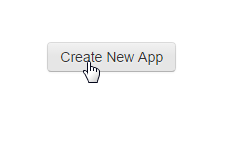 what do we put the callback url as? and where do we put the second php script?